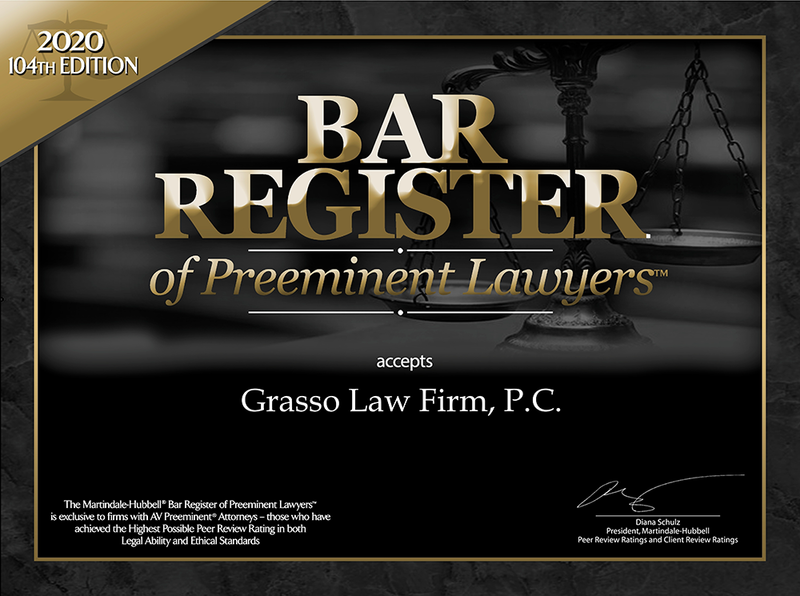 Grasso Law Firm achieved two of the top ten Arizona defense verdicts for 2009, as reported in the June 2010 issue of the State Bar of Arizona’s Arizona Attorney magazine. This $11 million legal malpractice claim was brought by the children of their deceased mother. They alleged that they had retained attorney Evans to bring claims against a hospital for claims of elder abuse, neglect and wrongful death. Grasso Law Firm successfully argued that Evans declined to pursue the claims and had informed the plaintiffs of his decision. We further argued that the plaintiffs would not have successfully prosecuted a medical malpractice claim, and we presented evidence regarding the medical standard of care and causation. The jury returned a defense verdict. 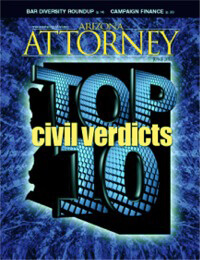 (Maricopa County Superior Court, CV-2006-019533). This successful defense of a $6.6 million wrongful death claim against the City of Chandler. The plaintiffs argued that the auto accident deaths of two high school students and the injuries suffered by a third student were caused by (a) the City’s failure to remove a tree stump from a street median and (b) the unsafe design of the street and median.